Professional conference organisers - innovative, creative live event design. Experience a different kind of conference – get our event professionals in to create inspiring seminars that immediately engage your audience. Bored of mundane conference venues and uninspiring conference rooms? Let our expert team of conference organisers add colour and brand relevant interest to your event. 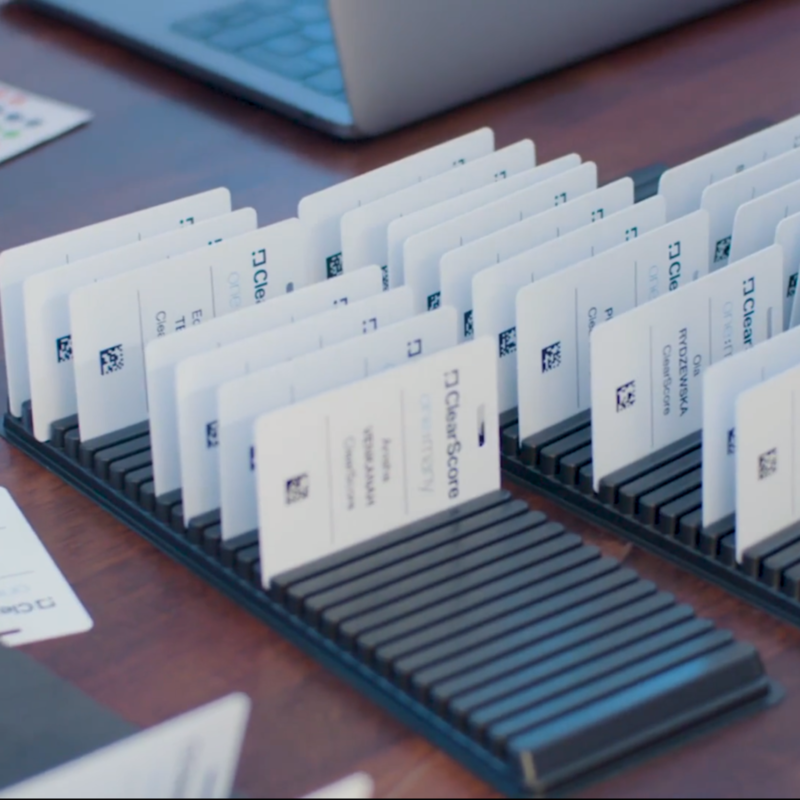 We go beyond mere registration protocol, badges and signage – we focus on creating a spectacular, engaging user experience – whether that be for a conference aimed at internal personnel or industry partners. 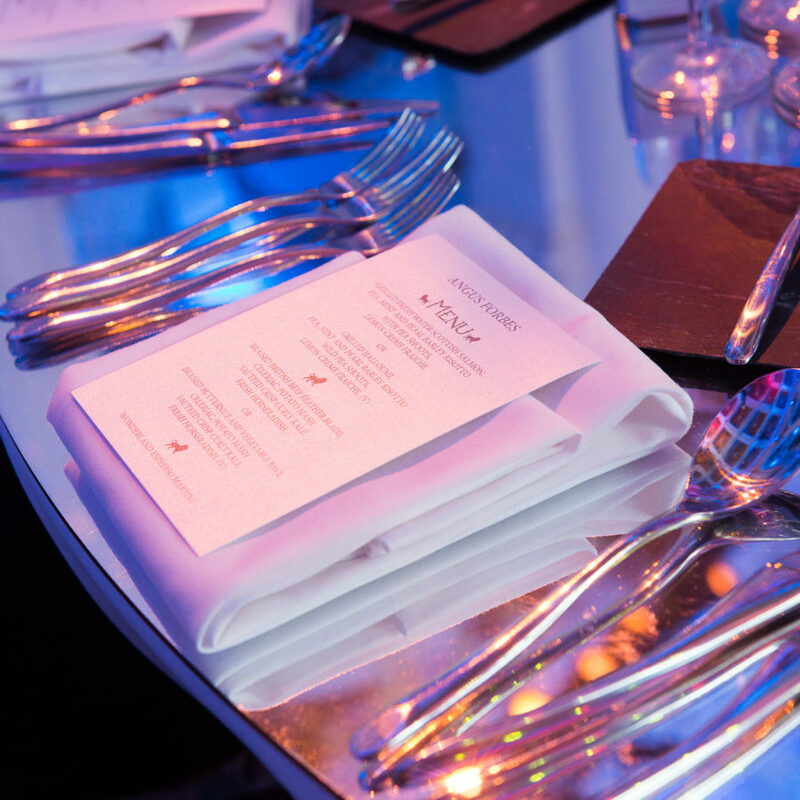 Our flexible working approach means we are equally adept at providing partial event solutions to your internal team or managing your entire event from start to finish. We offer a full package of event management services, from printwork, coding and graphic design, to video creation, 3D design and event photography. As a creative production company, we thrive on creating out of the ordinary catering, branding and visual elements. We understand the importance of teamwork. We take time to understand your brief. And all our events are covered by our no-nonsense guarantees and professional indemnity cover. 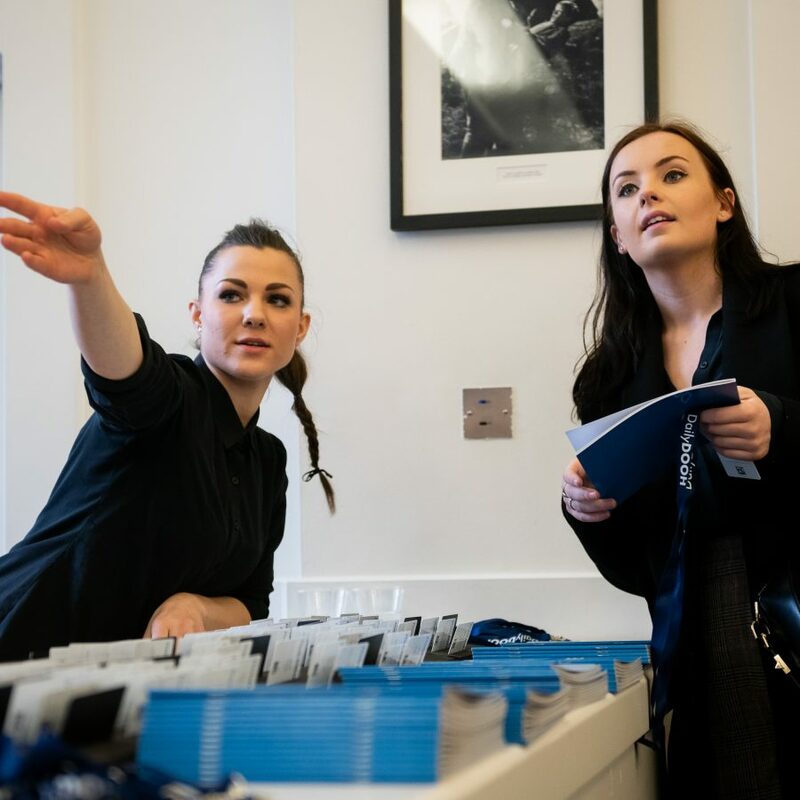 Whether you are looking to create bespoke networking events, an ice-breaker function prior to a conference – we offer creative design that engages your staff in a wide range of activities specifically tailored to promote interaction and collaboration. We approach our conferences from a different angle – we going beyond delegate management & really add the ‘Wow’ factor to your live events. 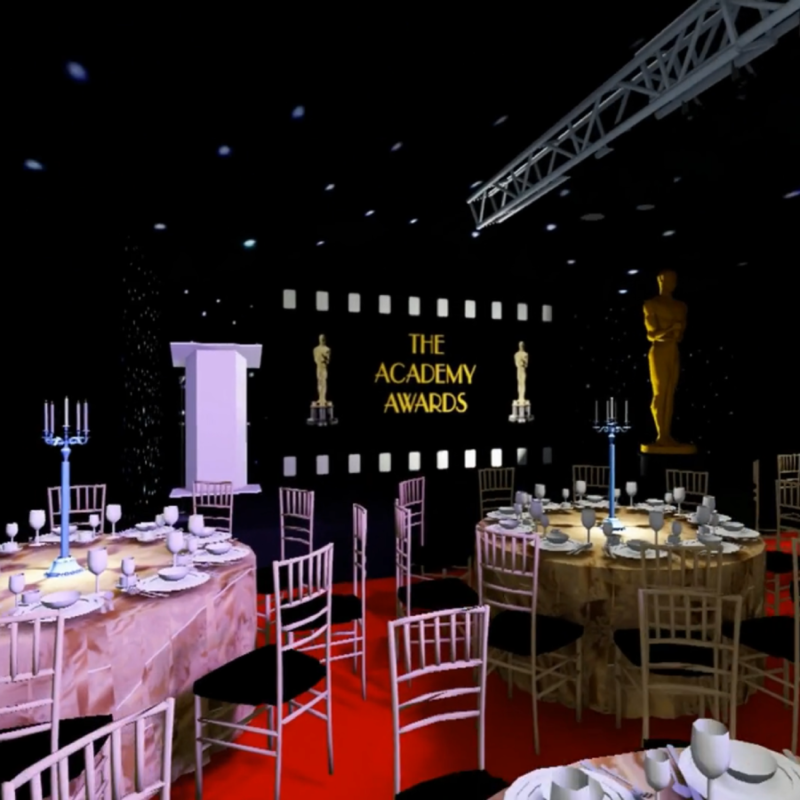 We create incredible productions and seamless event design, by supplying the finest event services for your awards ceremony. 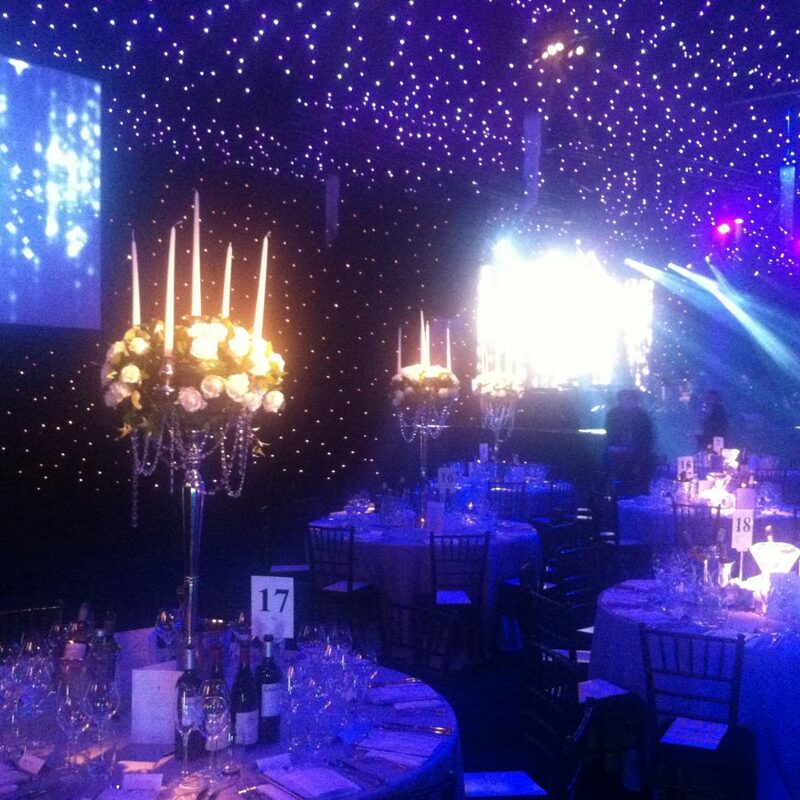 We are passionate about events, and this shines through in our event delivery. We create inspirational events that really engage your audience. 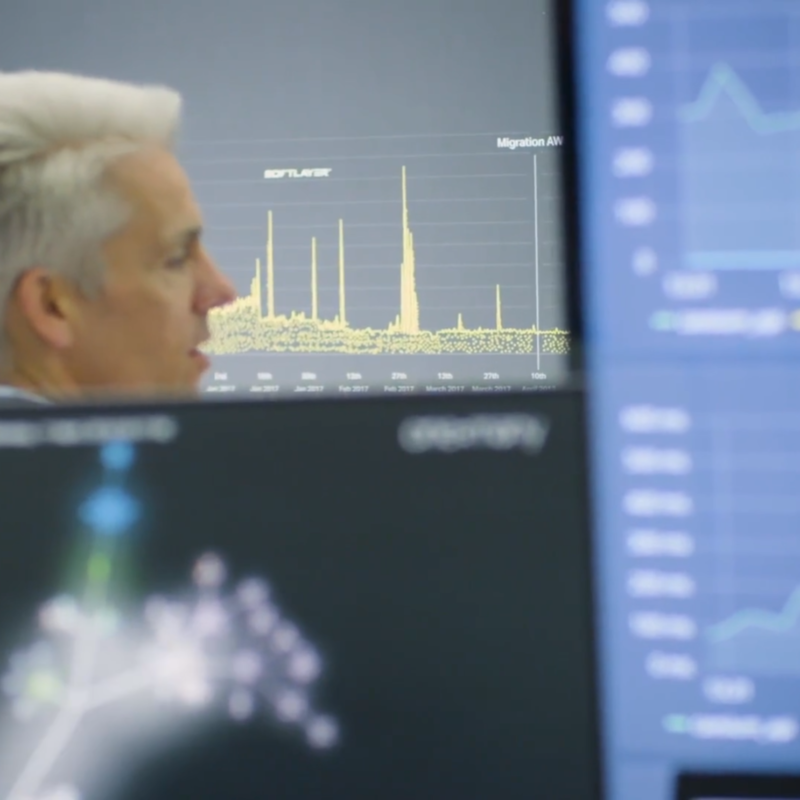 From sourcing motivational speakers to providing magical audio visual content – discover how our creative minds merge with our technical expertise to provide memorable corporate events. 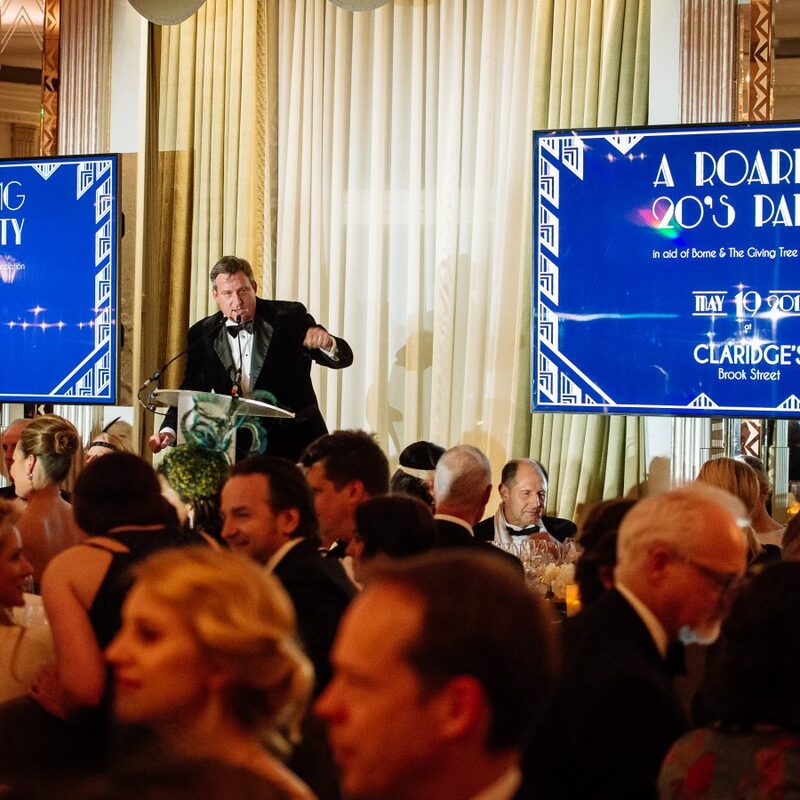 When you need to create something different, something extraordinary to re-engage your loyal supporters, look no further than one of our amazing charity fundraising events. 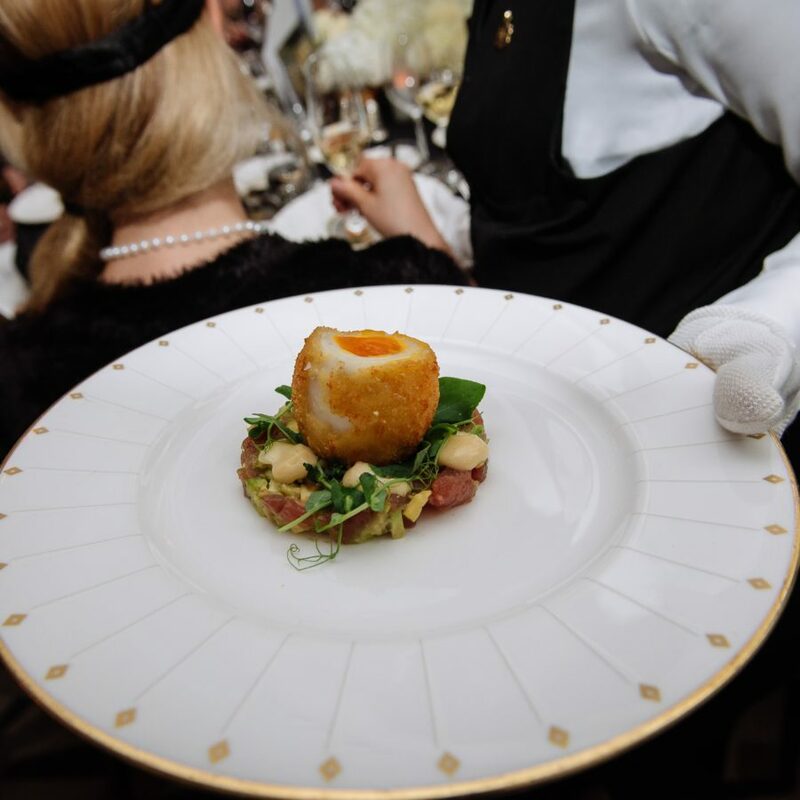 We specialise in events that really engage your audience – focusing on entertainment, elegant event styling and incredible catering….and most importantly the right balance of fund raising activity to really maximise your returns. 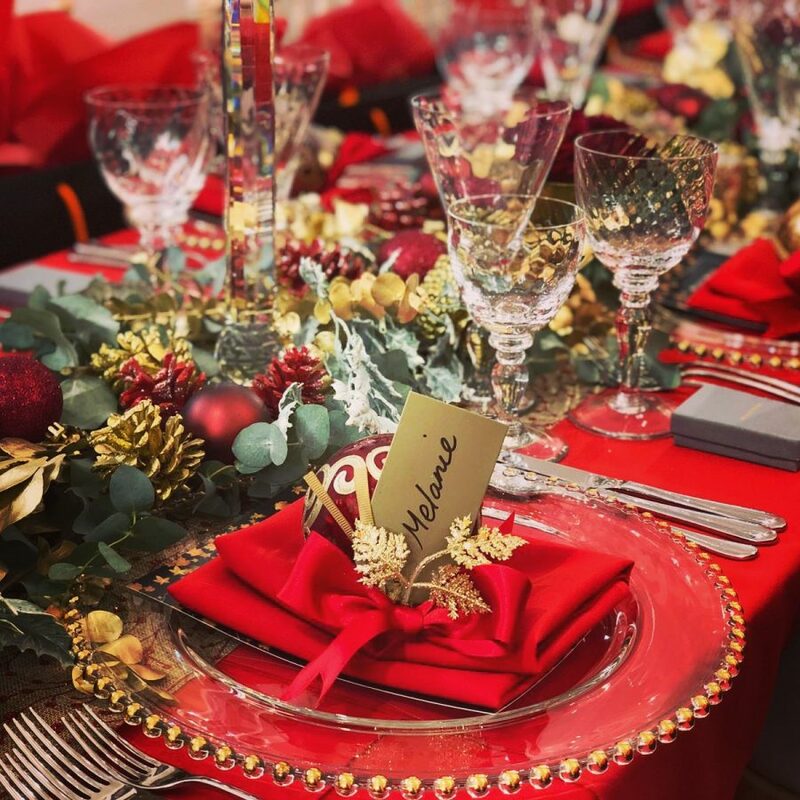 We spend all year dreaming up creative themes and festive concepts for our amazing Christmas parties. We provide venue hire services, gourmet catering, elegant themes and awesome acts and entertainment. 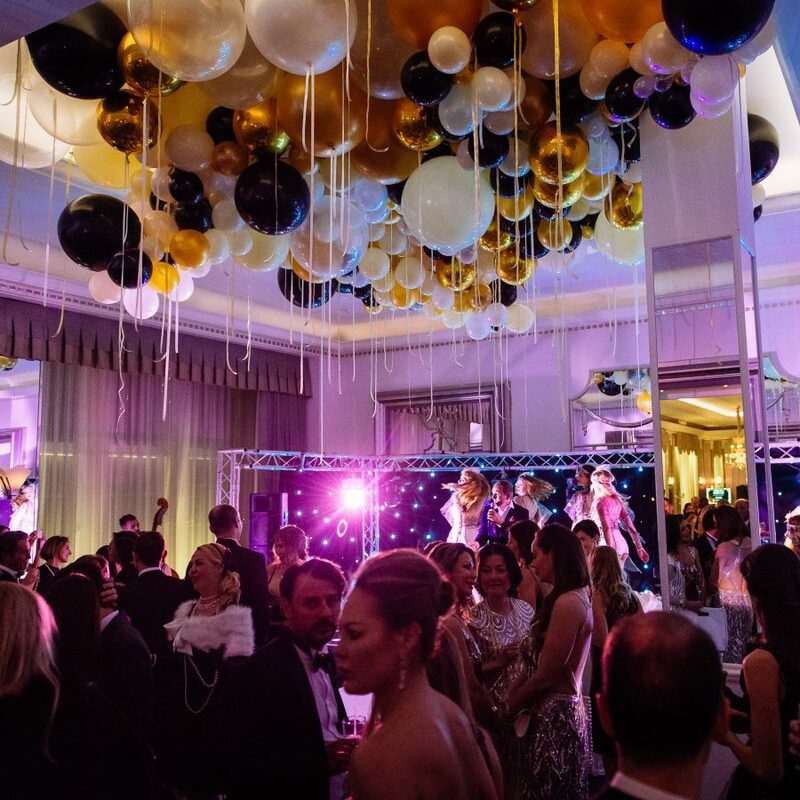 If you are looking for a conference with a difference, why let our conference organisers combine a day of seminars with a fantastic evening dinner dance for this year’s office party. Our conference organisers can build stunning purpose-built marquees and event structures for your next corporate event. Our versatile marquees can be erected on all types of land and business premises. 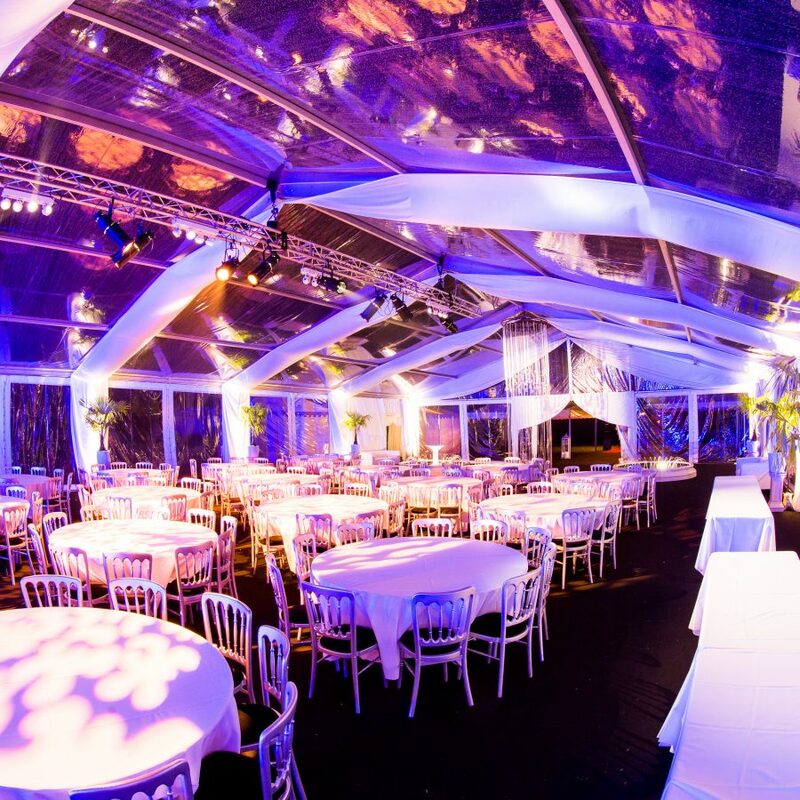 Marquees can provide exceptionally diverse event environments, and a conference venue during the day can be transformed into a spectacular banqueting arena during the evening. 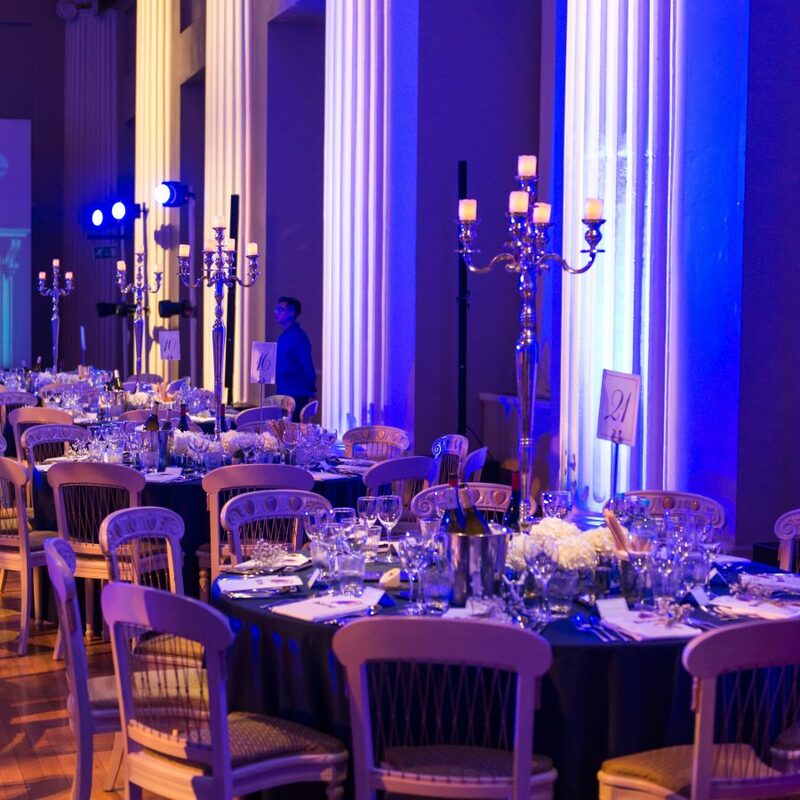 Our corporate events team produce exceptional awards ceremonies – we source exceptional venues and design incredible branded stage sets. We put your sponsor and business partner’s logos at the forefront of award design. 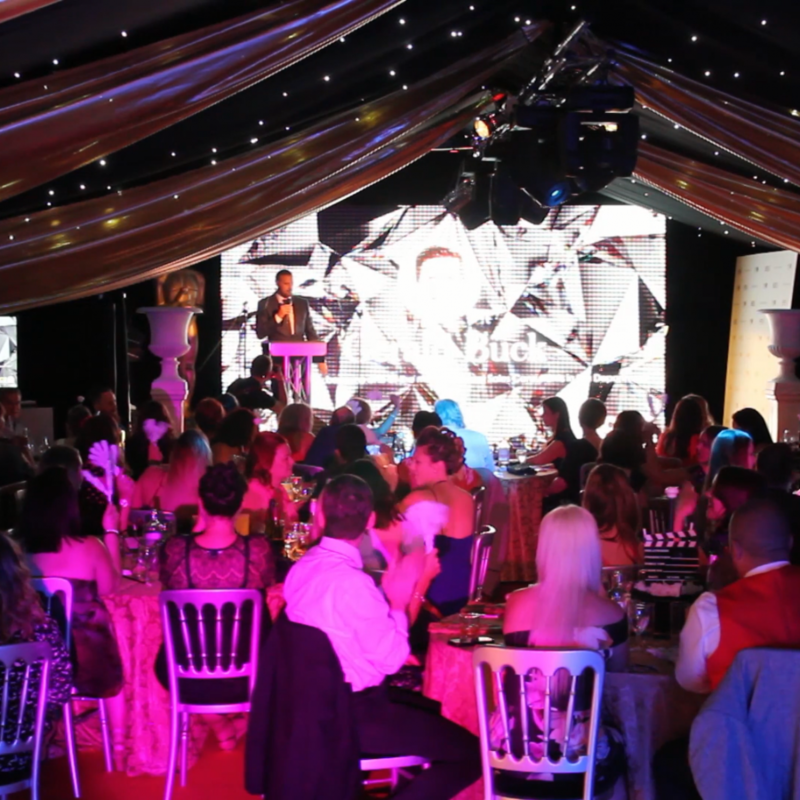 We offer a complete awards event solution, from bespoke catering to beautiful video transitions and jaw-dropping entertainment. 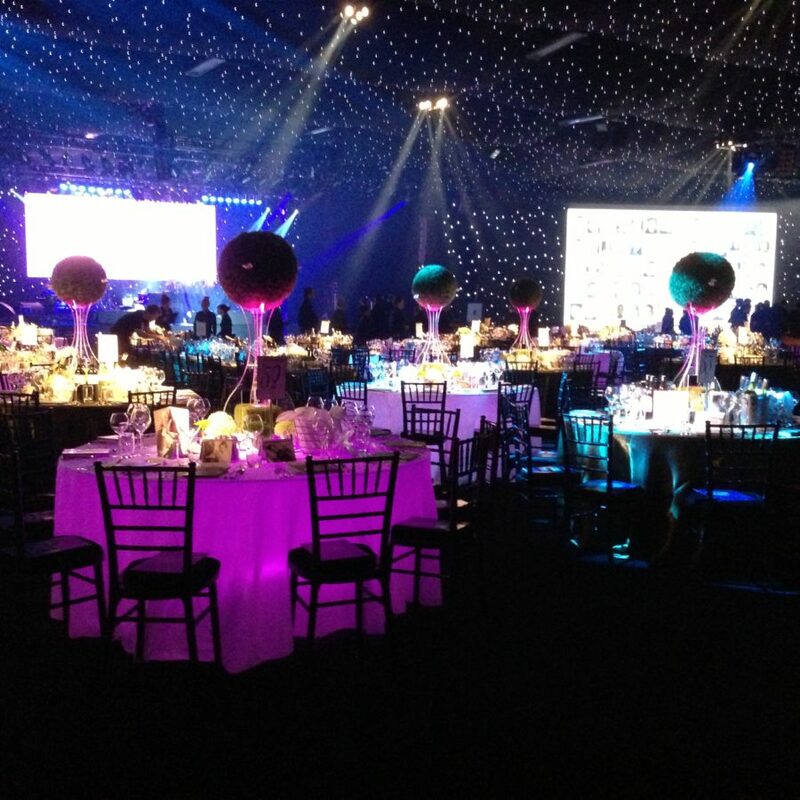 We can work with your own internal production team, or take care of the whole event for you. Our conference organisers specialise in organising bespoke corporate events. 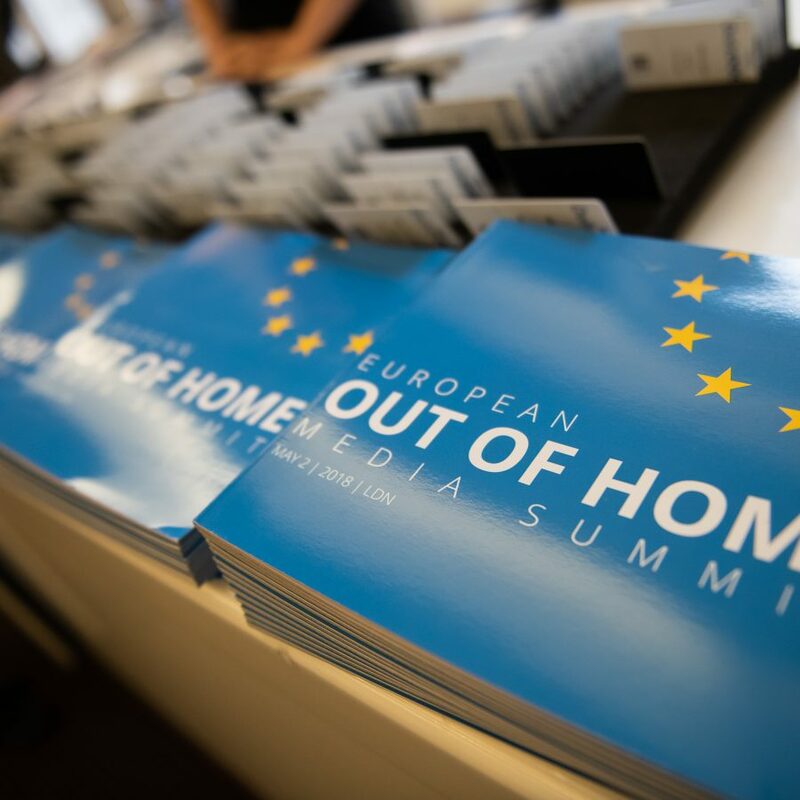 All our live events, seminars and conferences are uniquely customised to your event brief. 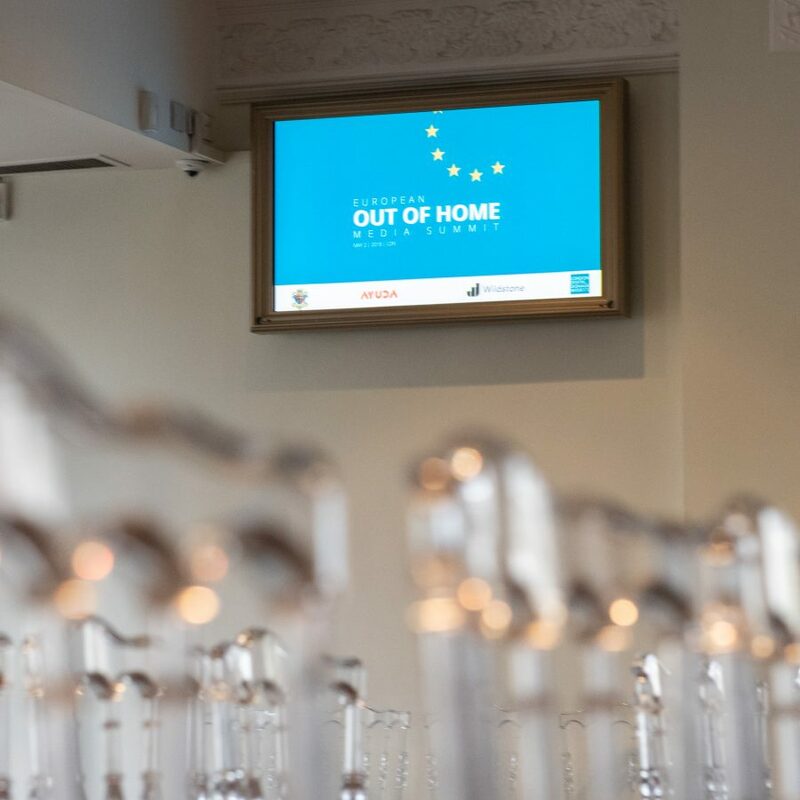 Whether you are looking for an industry specific symposium or a bespoke meeting – our conference organisers have the operational expertise and imagination to set your event apart. Industry defining venues. Exquisite catering and professional delegate management. We use the latest event technology and inventive design to organise your perfect conference. Let our team of passionate, creative event professionals deliver your conference in style.